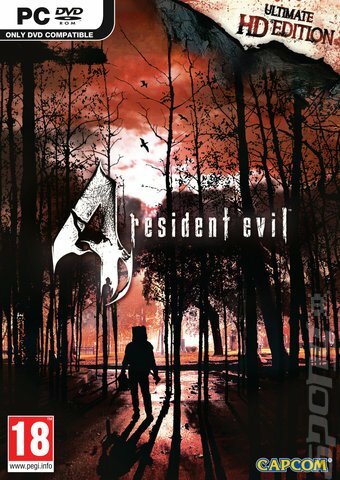 Resident Evil 4 was released in early 2005 and, under the guidance of writer/director Shinji Mikami, Capcom managed to revitalize a series that had started to feel deeply antiquated next to its peers. It’s a testament to Mikami’s unique vision that Resident Evil 4 is still such an enthralling experience today, nearly a decade after its original Gamecube launch. Good videogame design is still good videogame design, no matter how much the medium may have advanced. The “ultimate HD edition” of Resident Evil 4 would never have made its way to computers if it wasn’t for this very fact. Unlike similarly aged titles, the game requires very little work in terms of redesign. 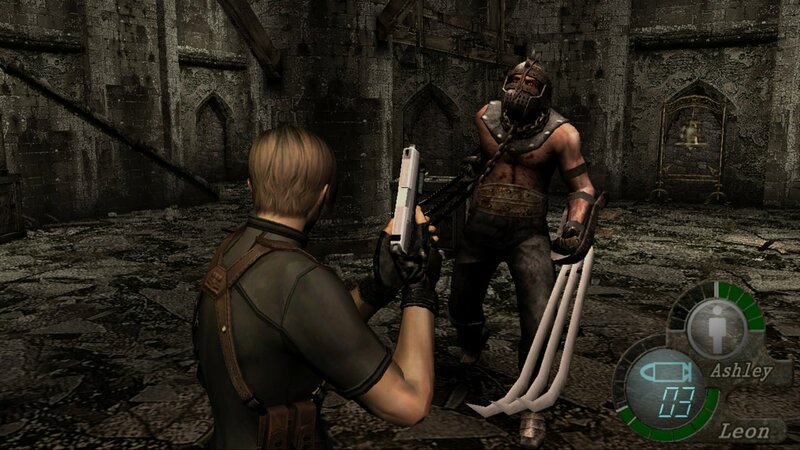 The touched-up, high-definition textures featured in the new version of the game help modernize its visuals a bit, but the core of RE4 remains the same. This is a very good thing—there is very little about the experience that warrants any substantial tampering with. The story is still a goofball send-up of horror genre B-movies that enjoyably takes players (in the role of one-line spouting federal agent Leon S. Kennedy) through a fight to save the President’s daughter from a diabolical cult. 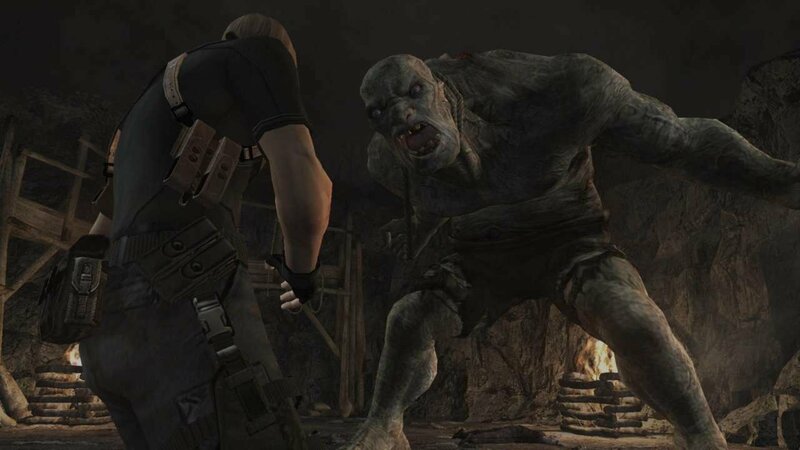 RE4‘s faux-Spain—populated with misty lakes, foreboding castles, and run-down villages—is one of videogames’ great settings. When accompanied with excellent audio design that mixes a moody background soundtrack with outstanding sound effects, the game’s aesthetic remains one of the medium’s most confident and fully realized to date. The guns pop, bang, or crack through the air with a satisfying sense of weight, the groans of monsters reverberate from the distance, and the gloriously ham-fisted dialogue is delivered in perfect deadpan by the voice actors. Improving the resolution of RE4‘s textures and menu text does only what it’s required to do—update the game so that it plays nice with modern computer resolutions—but really serves only as a fresh coat of paint that spruces up what was already pretty stellar to begin with. Probably the best that can be said for the HD re-release’s presentation is that it hasn’t changed in any way that takes away from the original. Resident Evil 4, even divorced from its legacy as a massive influence on action videogames, is still a fantastic experience from a gameplay standpoint as well. The PC edition wisely leaves the original mechanics intact (although it does add mouse and keyboard support that, while totally functional, doesn’t feel as natural as a controller). The game still has the weirdly clunky control scheme that seems like poor design until, about half an hour into the first chapter, it suddenly clicks into place and becomes immensely satisfying. Lining up headshots and manoeuvring around shambling Los Ganados villagers is just as difficult to perform as a game about surviving tense situations needs without ever becoming downright frustrating. 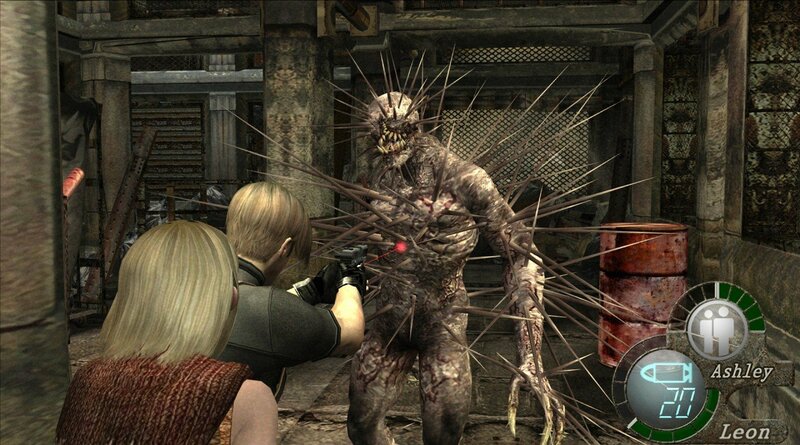 Just as in the original RE4, the controls make a few particularly demanding enemy encounters a bit tougher than they perhaps ought to be, but this seems like a small price to pay in light of just how well executed the rest of the experience is. Memorable sections—like the Night of the Living Dead-inspired scene where Leon and a fellow survivor must fend off waves of infected from within the claustrophobic rooms of a cabin—only work as well as they do because of the general sluggishness of the controls. 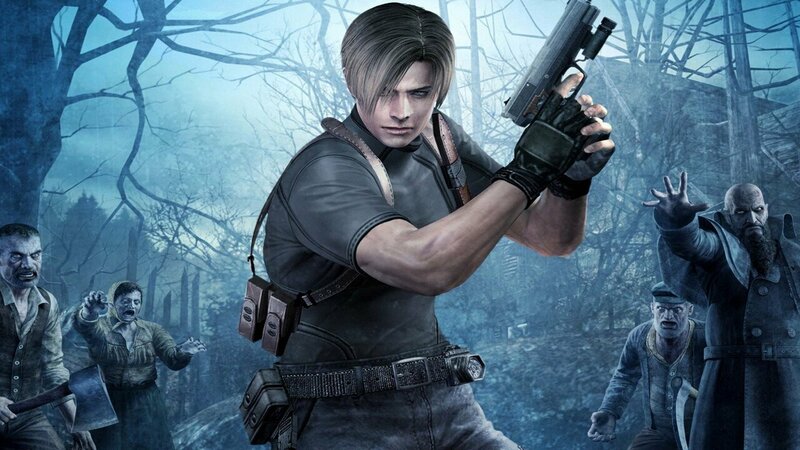 In Resident Evil 4, Mikami and his Capcom development team pulled off the impossible feat of mixing the sense of powerlessness inherent to late 90s survival horror control schemes with truly satisfying third-person action mechanics. Rather than feel dated, the system remains an excellent template for gun-friendly horror titles. There are, of course, still a host of punishing quick-time events to overcome throughout the game. While replaying a difficult section just because the player has failed to mash a button quickly enough drags down what is otherwise a superb campaign, these prompts are a fairly minor irritation. This is as good as RE4 has ever been and that will likely be more than enough for anyone interested in the re-release. And plenty of people should be since the experience remains an essential one not only for players interested in the birth of modern action adventure games, but for anyone interested in a wonderfully designed shooter as well. No other videogame has blended horror and action quite so well; nothing else has been able to offer such an endearingly schlocky storyline without tilting over into being outright bad. Resident Evil 4 isn’t perfect, but it is extremely good. Luckily, that applies to both the original and the high-definition re-release available on PC. Resident Evil 4, even divorced from its legacy as a massive influence on action video games, is still a fantastic experience from a gameplay standpoint as well.